30 Jul Presenting the Inspired by NAPCP Gallery Event & Print Competition Top 100 Images! 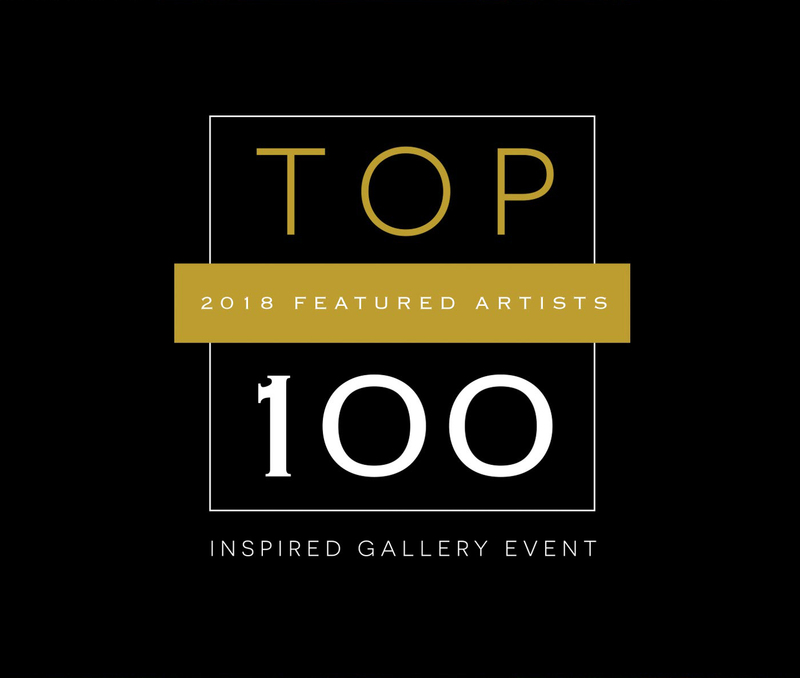 After much excitement and anticipation, we are absolutely elated to present the “Top 100” images of our Inspired by NAPCP Gallery Event & Print Competition. In contrast to our annual International Image Competition, the Inspired by NAPCP Gallery Event is completely creative in nature and gives both members and non-members the chance to place in one of three categories. This year’s categories are COLOR, EXPLORE, and WATER. Thank you to our phase one judges who dedicated their time to deliberating over and judging hundreds of submissions. To view the complete gallery of images to be displayed in Atlanta, visit our Facebook Page soon. Thank you to all who participated and entered their work into the digital portion of the Inspired by NAPCP Gallery Event & Print Competition!